We hope everyone had a Happy New Year! 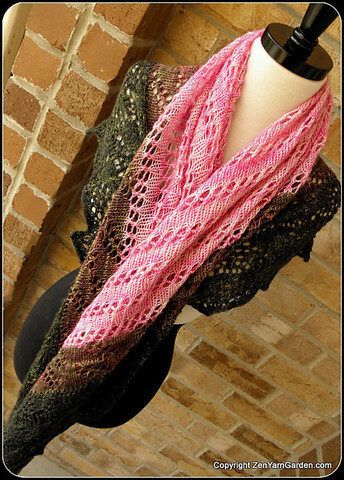 Now it's time to get back to knitting and crocheting! Maybe some selfish knitting is in order! We have big plans in the works for our shop and we can hardly wait to share all the news with you! Construction has commenced and the ball has started to roll. We will keep you updated over the next few weeks with pictures and sneak peeks! This kit is truly magnificent! I originally saw these kits in October and couldn't wait till we got them in! There are several colors available. Pattern included in kit. 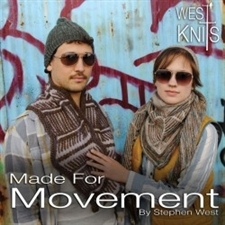 Stephen West Book 4 Movement arrived. 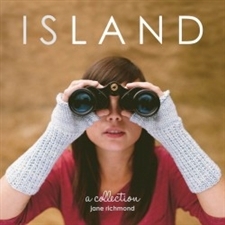 Jane Richmond Island her first book! Check out these JUL patterns! They are really cool! We are in love with all the JUL closures! 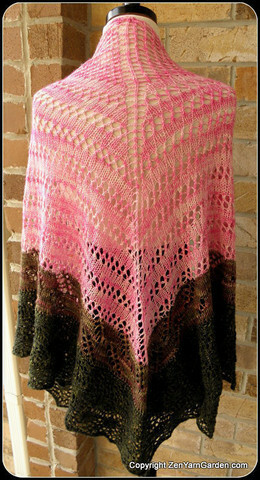 Zen Garden Serenity (Single) colors happen to be exquisite! More sizes in Chiao Goo Red Lace Needles! Bright & colorful Malabrigo Twist! 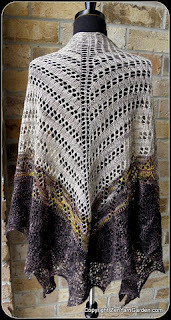 Be sure to join our Ravelry Group to stay up to date with our Knit-A-Longs or just to see what we are up to! Also, if you live in Monmouth County be sure to sign up for our email so you can stay in touch and be the first to know about events, classes, and everything related to the newest yarn shop to hit the Jersey Shore!